Each year, Perham is the host of the East Otter Tail County Fair. We bring clean, family- friendly fun with the small-town feel. Join us at the Carnival, walk through the Exhibits, enjoy the Evening Events, and check out the Showmanship Livestock. 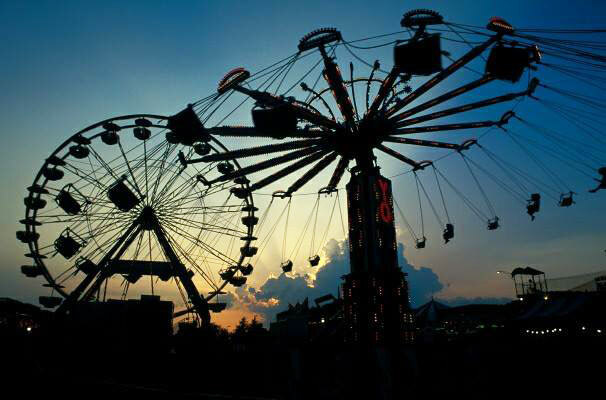 There is so much to do and see at the County Fair! Click here to view the 2018 schedule on the EOT County Fair website. To get involved, please call Diane at 218-346- 2054 or email woolyacres@arvig.net.